“Instead of throwing away your used Rooibos tea leaves or bags, use it along with other vegetable and fruit peelings to make a balanced compost mix. Our thriving Herbal Centre near Hartbeespoort dam keeps compost heaps going in much the same way with Rooibos tea being among the critical compostable materials. We use it on all our vegetables and fruits in the huge Herbal Centre gardens that supply our restaurant, and the produce is of excellent quality,” she says. Roberts’ herbal garden is considered to be one of SA’s top ten gardens and is totally dedicated to organic farming. Rooibos tea leaves also enriches the soil by increasing the nitrogen levels, whilst giving earthworms something nice to munch on. 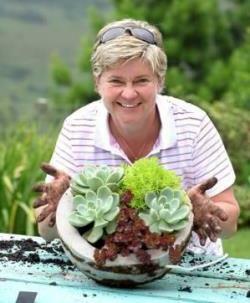 Tanya Visser, Gardening Guru, TV personality and editor of The Gardener and Die Tuinier magazines, as well as associated editor on the Grow to Eat magazine does just that. She uses her Rooibos tea bags to feed the worms in her worm farm once she’s done with them. “You can also use tea bags for mulching your garden, but you have to drink a lot of Rooibos tea to get the quantities needed. So I actually buy the Rooibos tea mulch for my garden. I love the courser grain of it, the smell and feel of it is wonderful too and it keeps the goggos away from my plants,” says Visser. Most gardeners prefer Rooibos mulch to bark mulch, as it’s extremely gentle on the hands – you don’t even need to wear gloves to lay it – and since it’s easier to control the flow, it pours beautifully. Rooibos mulch also forms a crusty layer on the soil after a few waterings. This layer reduces water loss through evaporation and is thus ideal for reducing stress on young transplants and contributes to considerable water saving in gardens and pot plants. It’s also ideal for fertilizing vegetable planters and looks beautiful between pavers and dainty flowers. Van Rensburg adds that contrary to the belief that all tea makes the soil acidic, Rooibos doesn’t. The efficient microbes in the soil (the good bugs) actually thrive on Rooibos tea leaves. “The tea also reduces germination of weeds through the formation of an insulating layer above the soil, thus facilitating cleaner seedbeds and pot plants. Rooibos is also low in tannins and is beneficial to both plant and root development. Mixed with potting soil, it provides an excellent growing medium. 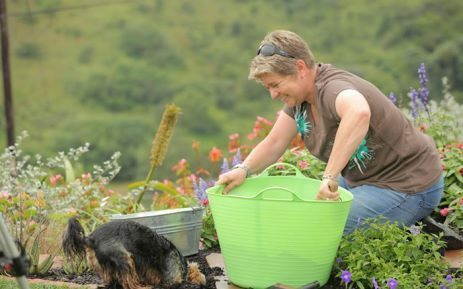 “A soil rich in organic compounds, such as Rooibos, will give any gardener a healthy and generous crop that will make them proud,” says van Rensburg. To ensure a bountiful bloom next spring, the experts suggest getting started in autumn already, which is considered the second most important gardening season. 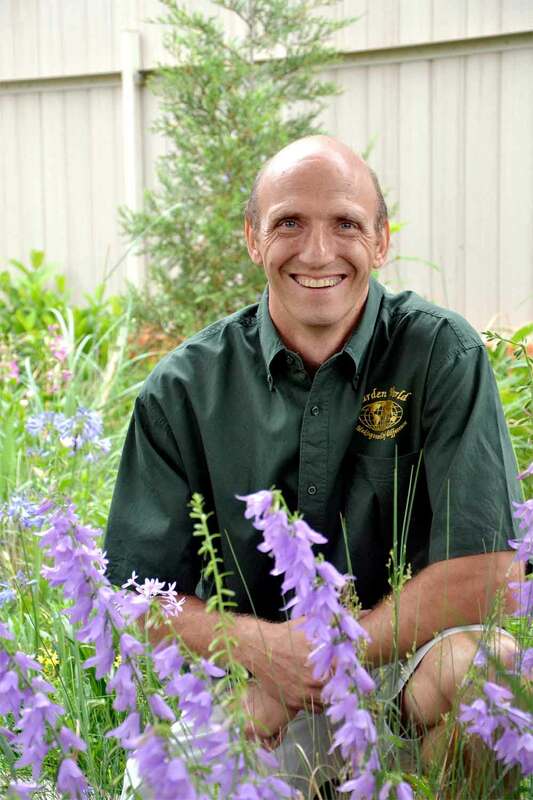 It’s vital that gardens are prepared and ready for the cold, winter months that lie ahead. Use Rooibos tea bags for cleaning the leaves of household plants. Since plants absorb the tea through the leaves, they get a real treat. Steep used tea bags in room-temperature water until it slightly changes colour and then pour the liquid over the plants. This provides them with extra nourishment. When potting a new plant, use Rooibos tea leaves or tea bags (dried or steeped) in the drainage layer at the bottom of the pot. Since tea is highly absorbent, it will help absorb water that will then get released slowly back into the plant. Feed plants by scattering steeped tea leaves into the top layer of the plant’s soil.